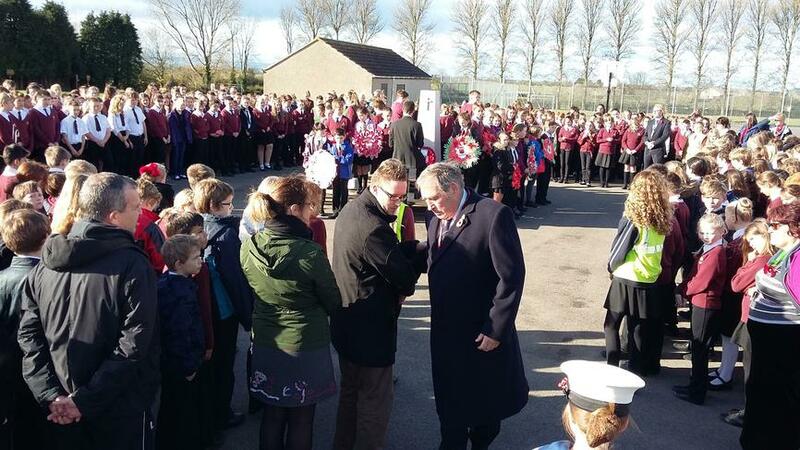 Today, HSMS pupils and staff were joined by veteran Mr. Price, representative from the Blackford branch of Royal British Legion to commemorate the services of our Armed Forces in conflicts over the last 100 years. The pupils demonstrated very respectful and reflective behaviour and should be commended for their behaviour and attitude. 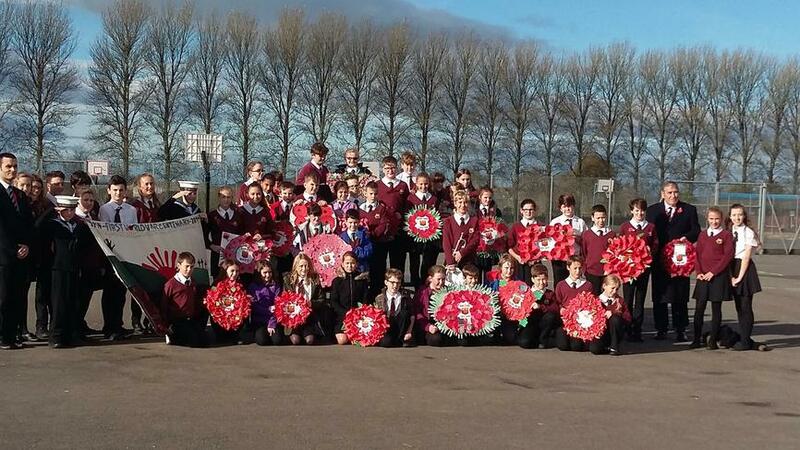 Each tutor group laid a wreath at the foot of our school cenotaph, accompanied by a beautiful vocal performance from Mia and Caitlin. The Last Post and Rouse were movingly played by Alex on the trumpet. The wreaths are now on display in our school foyer in Reception.